How to Bake Seafood in ilFornino Wood Fired Oven! 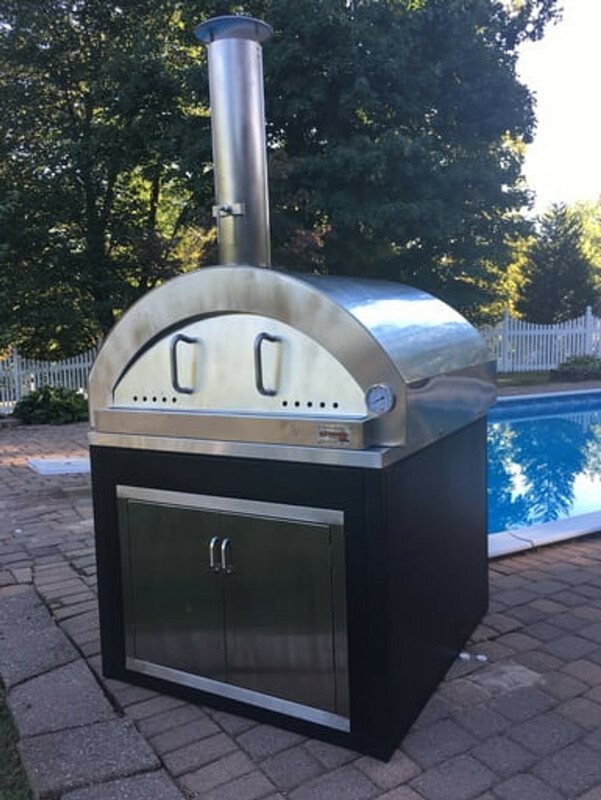 ilFornino Wood Fired Ovens are great for making pizza but that is not all! Wood Fired Seafood Bake is great for family dinner on Sundays. Today, we bring you here a quick video to inspire you to cook different food in your ilFornino portable wood fired oven. Here are few tips on how to make a seafood bake. One cup of Marinara sauce. Put all ingredients into the pan and bake for about 10 minutes next to the fire. Make sure you have a nice flame. After 10 minutes, bake for an additional two minutes away from the fire. Try to put the pan away from the flame. You got yourself a delicious wood fired seafood bake.